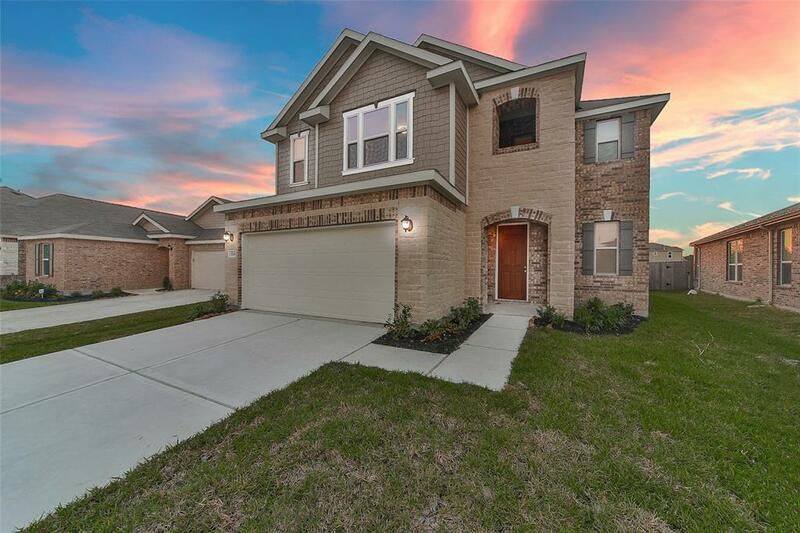 Come home to the family-friendly community of Brookwood Forest. 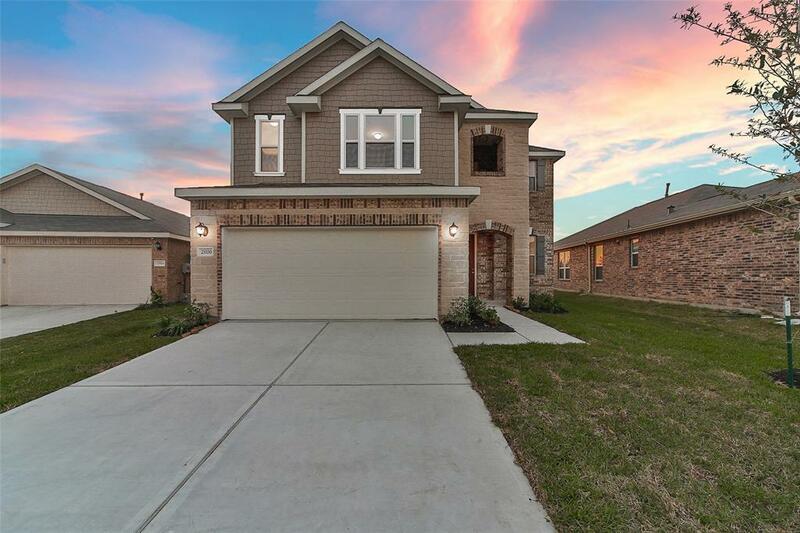 Located near I-69 and the Grand Parkway, residents enjoy an easy commute to Downtown Houston and the surrounding areas. Delve into premier shopping, dining, and entertainment at Deerbrook Mall. Enjoy family time at the communitys pavilion, playground, and splash pad. Schools are zoned to the highly acclaimed New Caney Independent School District. 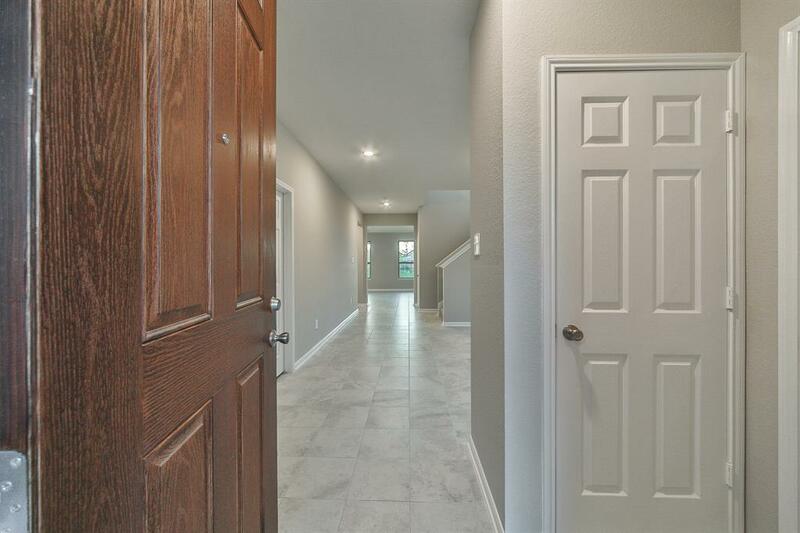 This 2-story KB Home comes equipped with an extended covered patio, tile floors on the first floor, and high ceilings. 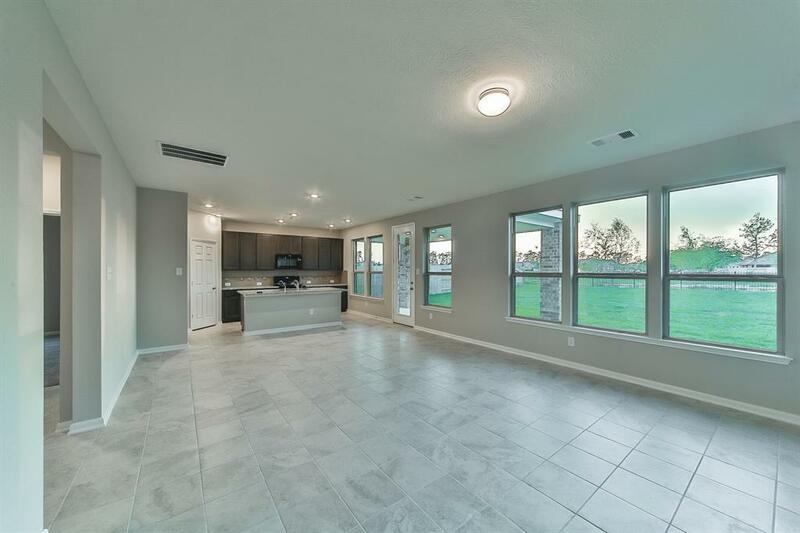 Create culinary cuisines in the chefs kitchen loaded with 42 cabinets, granite countertops, and a tile backsplash. Relax in the spa-like master bathroom, which features dual vanities, a 42 tub, and separate shower. This home embodies elegance and beauty.